Beautifully hand-crafted sterling silver ring, combining traditional elements of Latvian design with contemporary style. This ring is handmade to your specifications, so please specify the size you require when ordering. 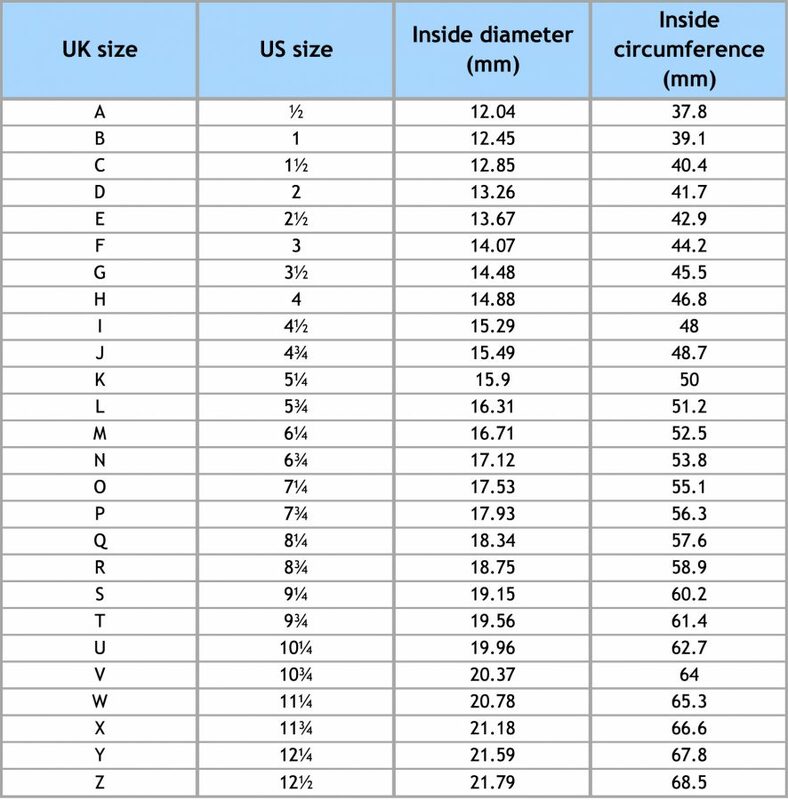 If you do not know your ring size, we suggest using the chart below for guidance. The ring comes in its own handmade origami gift envelope, and is shipped with Latvijas Pasts for only 2.50 euro worldwide.